When is the Fall Equinox 2019? 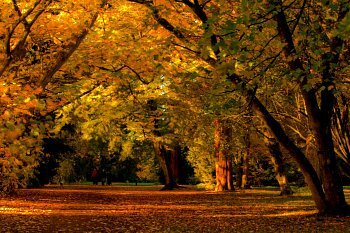 In the Northern Hemisphere the fall equinox occurs every year on September 21 to 23. Very occasionally it can also fall on September 21 or 24. 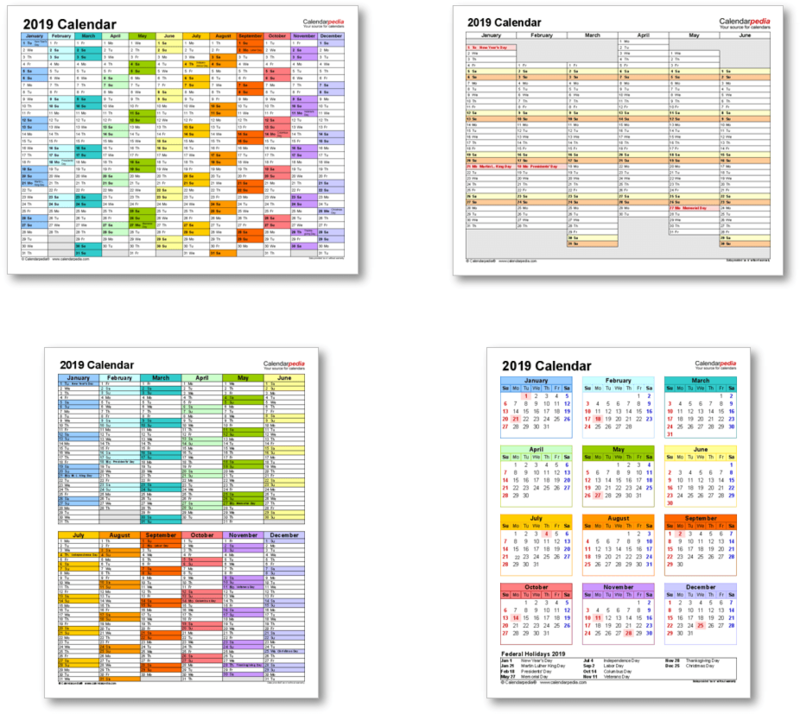 The dates given on this page are based on Coordinated Universal Time (UTC), which for practical purposes is equivalent to Greenwich Mean Time (GMT). While the fall equinox occurs at the same moment in time all over the world, the date and local time differ from place to place depending on the year and a location's time zone. For locations that are ahead of UTC (further east) it may fall on the day after, and for locations that are behind UTC (further west) it may fall on the day before. 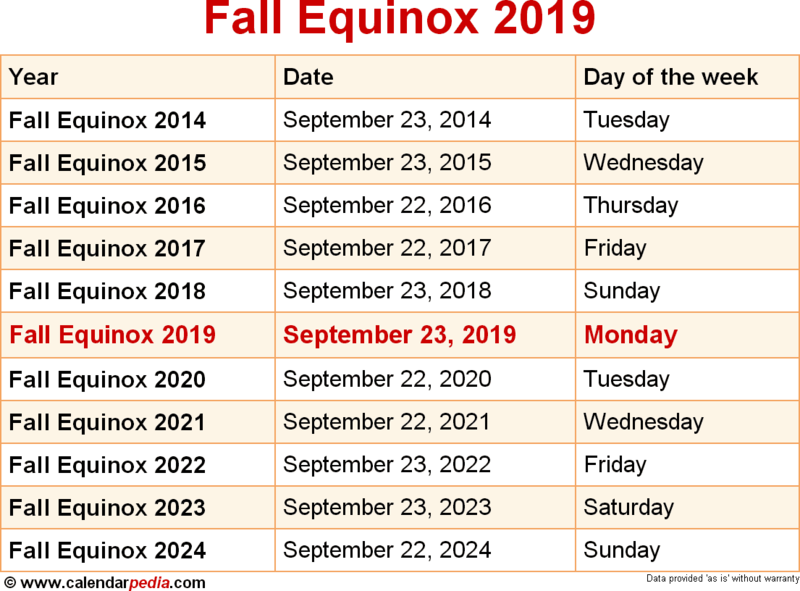 To find out the exact date and time of the fall equinox 2019 in your area use this seasons calculator. The fall equinox is one of four days (two equinoxes and two solstices) throughout the year that mark the beginning of a new season. The other days are the spring equinox (beginning of spring), the summer solstice (beginning of summer) and the winter solstice (beginning of winter). Graph demonstrating the movement (caused by leap shifting) of the exact moment of the fall equinox between 1900 and 2520. 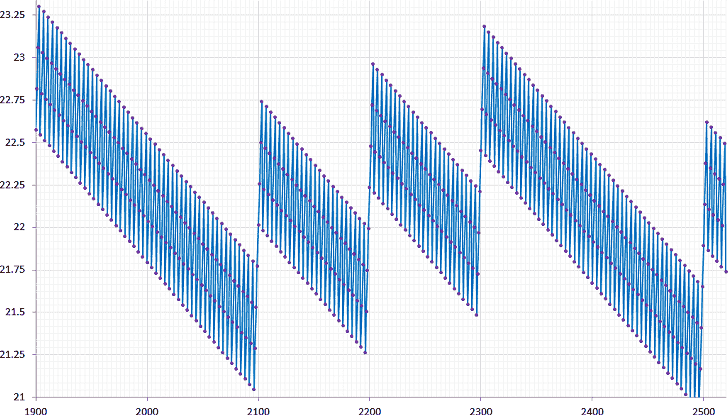 X axis (bottom, horizontal): Calendar years, Y axis (left, vertical): day in September (21 to 23). In a non-leap year, the moment of the fall equinox is about 5 hours 49 minutes after that moment in the previous year (in UTC), and in a leap year it is about 18 hours 11 minutes before that moment in the previous year, as can be seen in this graph. In this way the time of the fall equinox constantly shifts back and forth so it always stays around September 21 to 23. This four year cycle is clearly visible in the graph. To adjust for the gradual movement backwards on the calendar (as visible for the period 1900 to 2099), in years divisible by 100 (1900, 2100, 2200, 2300 and 2500 on the graph), which should be leap years as they are divisible by 4, the leap day is omitted (except when they are divisible by 400, eg. 2000 and 2400) and the moment of the fall equinox moves forward in time compared to the same moment in the year before. When is the Fall Equinox 2020? The next occurrence of the Fall Equinox is marked in red.